Select Realty offers a wide range of property management services for your rental or vacation home in N.E. Florida. 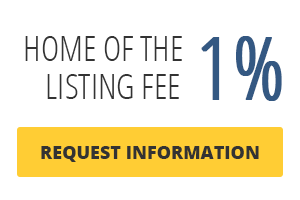 Our fees are simple & straightforward, and fully transparent.